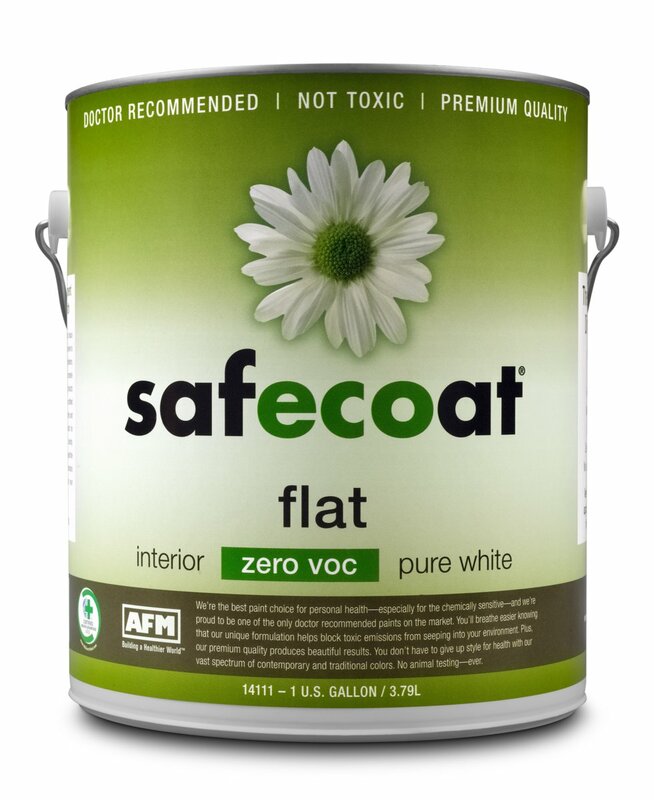 Complete your home or commercial project with the least toxicity possible, safety for occupants’ health, and maximum environmental sustainability. 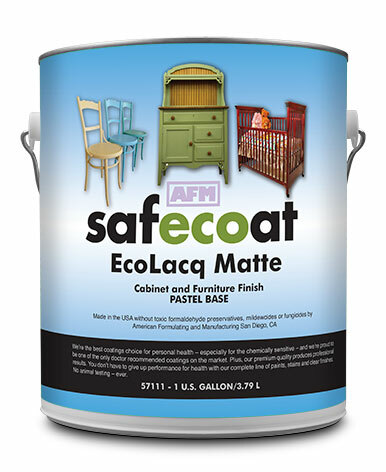 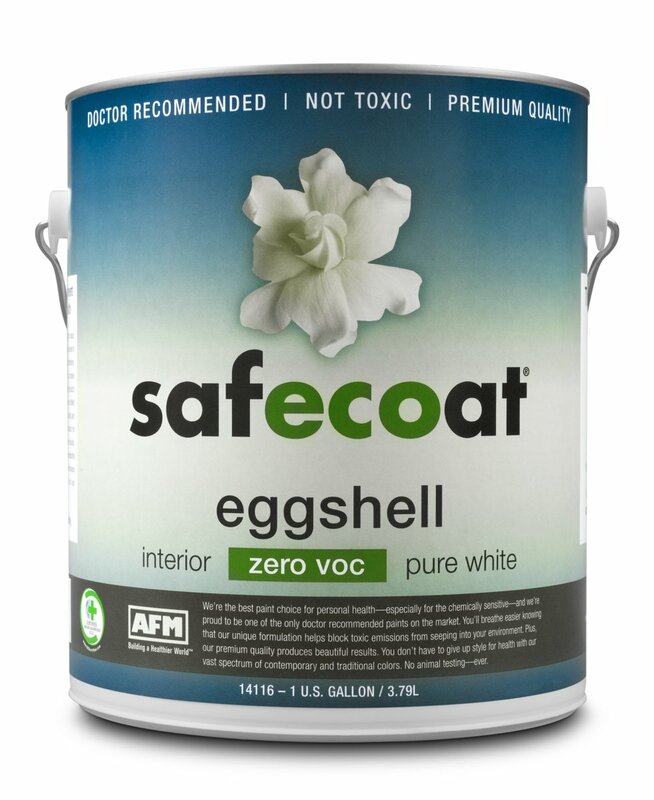 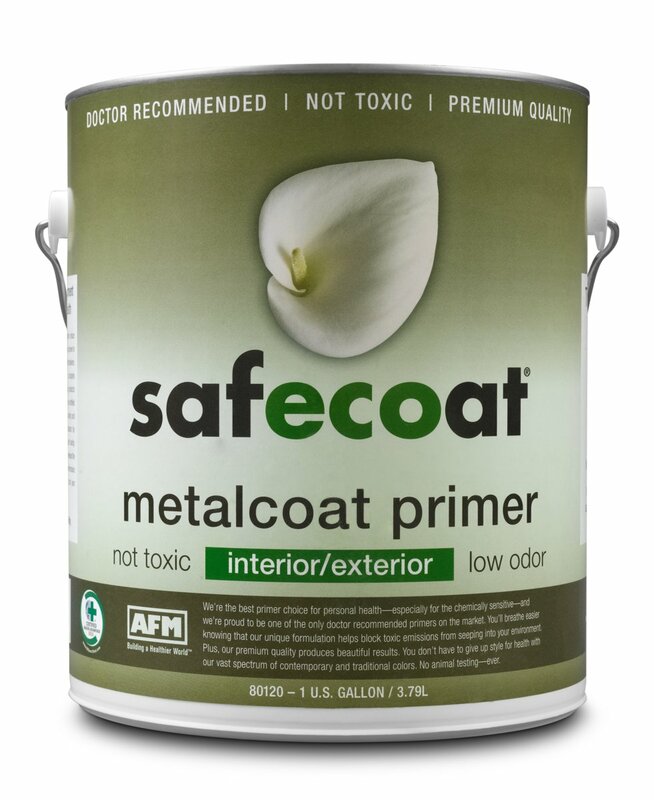 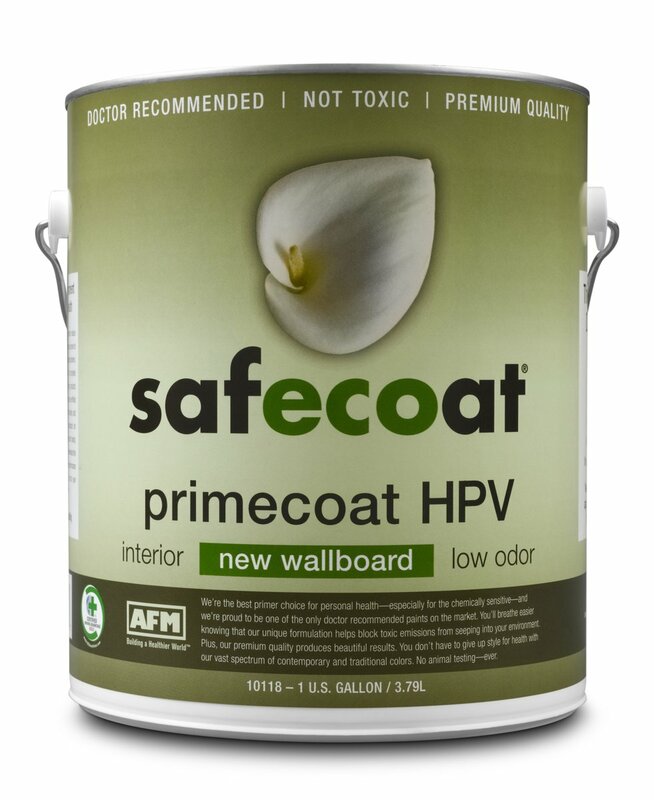 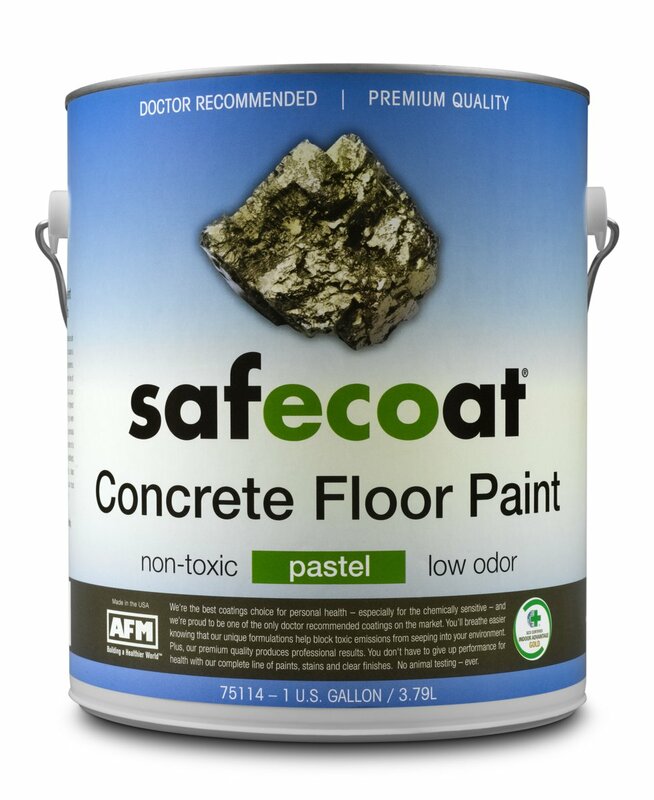 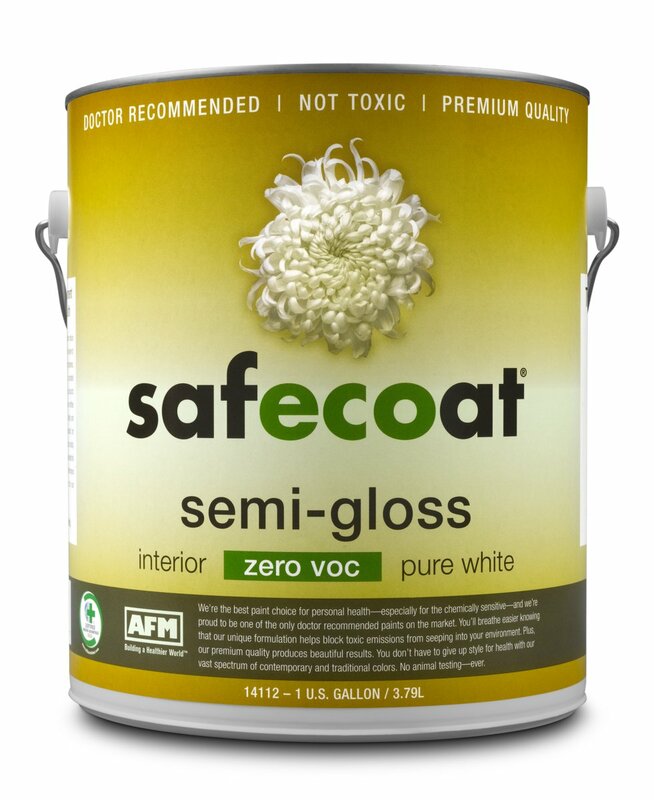 Choose durable, long-lasting paint finishes to seal in outgassing from hazardous chemicals contained in previously used coatings or building materials. 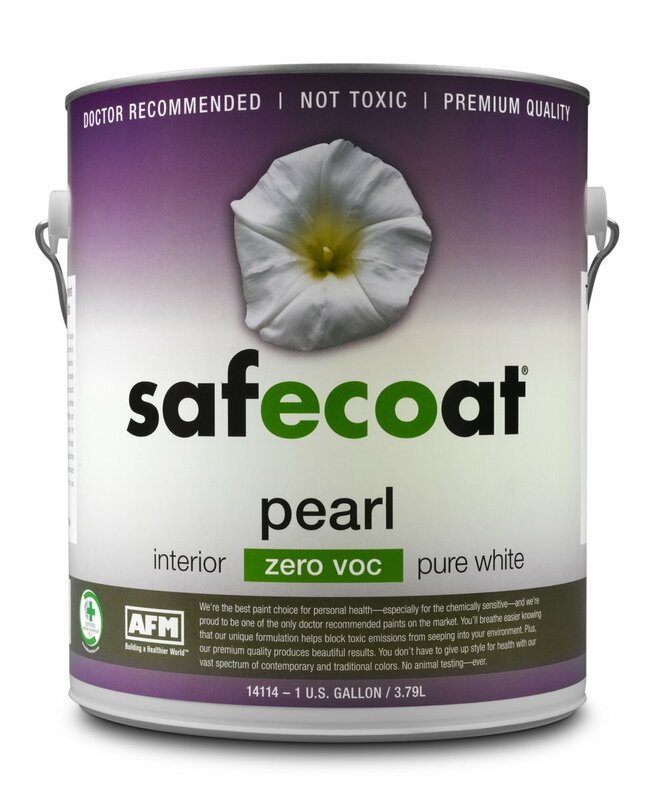 No extenders, drying agents, formaldehyde, mildewcides and fungicides. 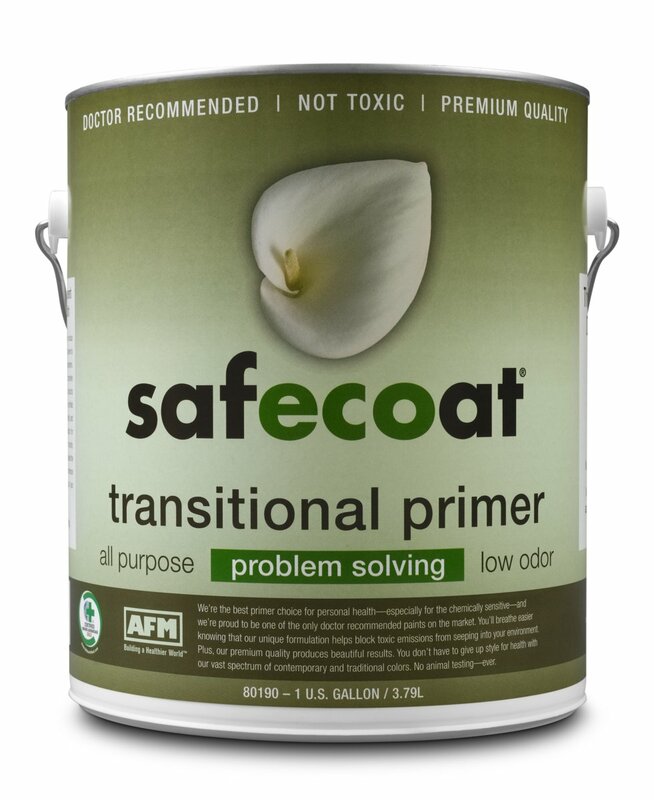 Innovative primers provide superior coverage and are designed to solve problems. 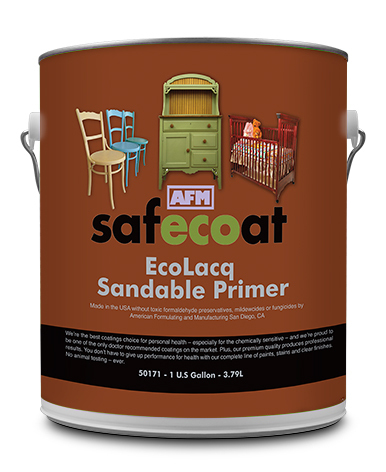 AFM is the only primer that offers true one-coat coverage on new drywall, green board and high-recycled-content materials.